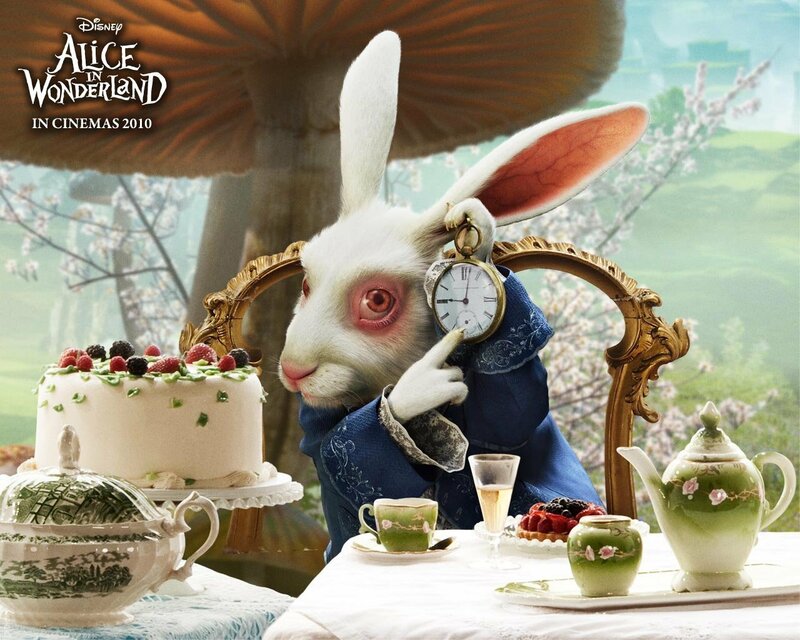 Alice in Wonderland پیپر وال. . HD Wallpaper and background images in the Tim برٹن club tagged: tim burton director alice wonderland. This Tim برٹن wallpaper might contain نہیںملتیں, گلدستے, سے corsage, میں posy, nosegay, بکی, کورساج, گلدستہ, نوسیگی, چھٹیوں ڈنر, and چھٹی رات کا کھانا. Tim برٹن at his Halloween Party in his house in London (Arthur Rackham’s House) on Oct 31, 2011.